Dr. Harrison and staff are all wonderful! I always feel confident leaving my pets in their care and highly recommend them! Excellent care. Thank you for your great care of Printer. The surgery by Dr. Harrison was a great success, staff friendly. Thank you! Violet is back to normal. Thank you for everything! The doctor was outstanding! They were a phone call or text away when I had questions! Took great care of Riley. Thank you all for taking such wonderful care of my Hoss! His walking/use of his leg has already improved exceptionally! I owe Jake’s health to you all. Jake’s surgeries went smoothly and his recovery has been awesome. You gave Jake back his life and ability to be normal. You all are heaven sent!! Dr. Harrison and his staff are amazing! I am so very impressed… wish my physicians were as through and detail oriented… and kind! Great experience at this office. We had an hour drive so was nice to be able to do surgery same day as consult. He is doing wonderful! This was Hunter’s 3rd surgery with Dr. Harrison. We can’t imagine trusting anyone else with such an important task. He is a caring expert and we highly recommend him! We thank Mr. Harrison for his foramina work on Miriam. His skill and expertise has allowed our dog to resume a happy and normal life. We could not be happier. Dr. Harrison has become my go to for my pets. He has done knee surgery on 2 of my large breeds. Friendly and helpful staff. Dr. Harrison and his staff were exemplary in all aspects of care. I am very protective mother of a little 4-legged baby. We like to call her Doodle. And I am so very glad Dr. Harrison worked his magic to heal her. This was Nova’s second knee surgery in 3 months. Both knees have been done now and I am very happy with outcomes. Welcome Dr. Harrison and his staff. Thanks so much, Zephyr is happy and more active than ever! Skipper has had an excellent outcome. He is 61/2 weeks P.O. and starting to use his legs more and more! We are very happy to have him pain free. I’m so thankful Dr. Connolly recommended Dr. Harrison. BoBo is doing wonderful. It was hearth wrenching to see him limping and in pain. Now he’s getting back to his old self. Both Dr. Harrison and his staff were awesome. I would recommend them to anyone who has a dog with issues like BoBo. What an amazing group! Dr. Harrison is so dedicated and caring. Valerie does beyond the call of duty! We are very pleased. Lucy is doing well! The Service exceeded my expectations. The doctor and staff were very knowledgeable and even provided cellphone numbers to contact at anytime. 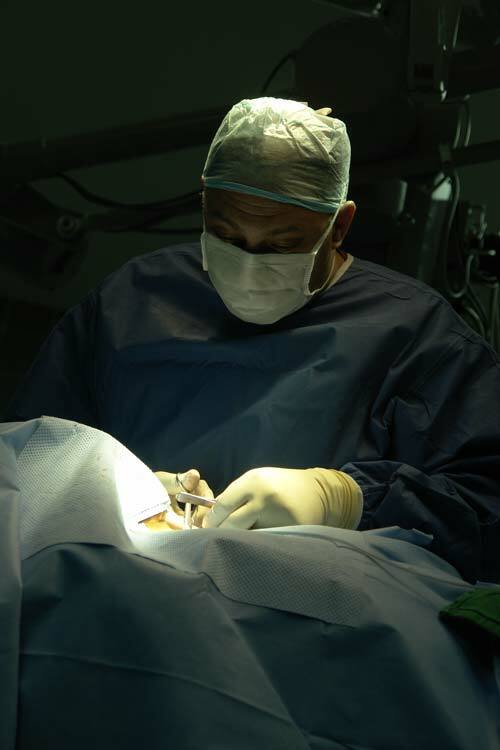 This is our 2nd surgery with Dr. Harrison. We are very pleased with him and his staff. They are very professional and have a very efficient office. “I was amazed and grateful that the surgery was able to take place the same day as the consultation, especially since I had driven over 70 miles! !